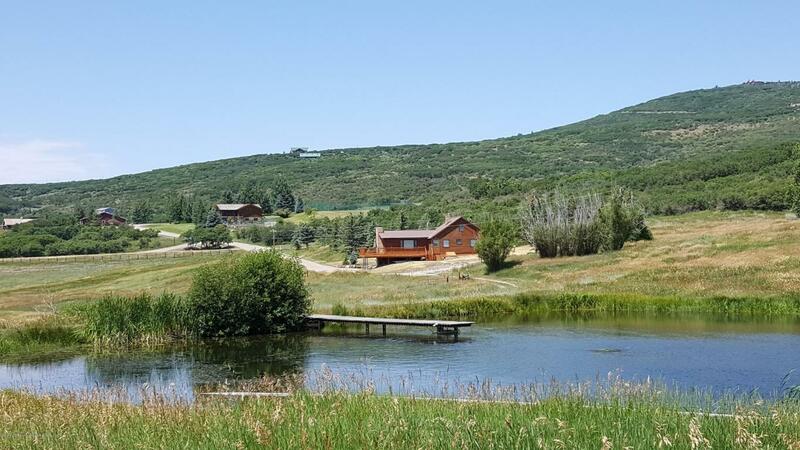 This property, Lot 1 in High Aspen Ranch, provides great flexibility for a potential buyer. A few of the interesting features about this lot are the views of Mt. Sopris and a trout pond which is fed into from a live water creek. Some of the Rainbow Trout caught in the creek have been as big as10 lbs. Additionally, the location of this lot on the ranch could be another big plus as it is close in proximity to the lodge and the community's amenities including a fitness room, media room, locker room, catering kitchen, pool, hot tub, tennis courts and pool table. The residence currently situated on the property was updated and furnished at the end of 2015. Some of the updates include: kitchen, appliances, flooring, decking, bathroom, septic system and much more.